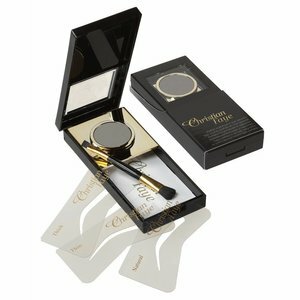 Christian Faye eyebrow powder provides perfectly shaped eyebrows with a natural look in just a few seconds. The eyebrow powder stays perfect for 24 hours and is waterproof. The Christian Faye eyebrow powder set is available in 8 colors. 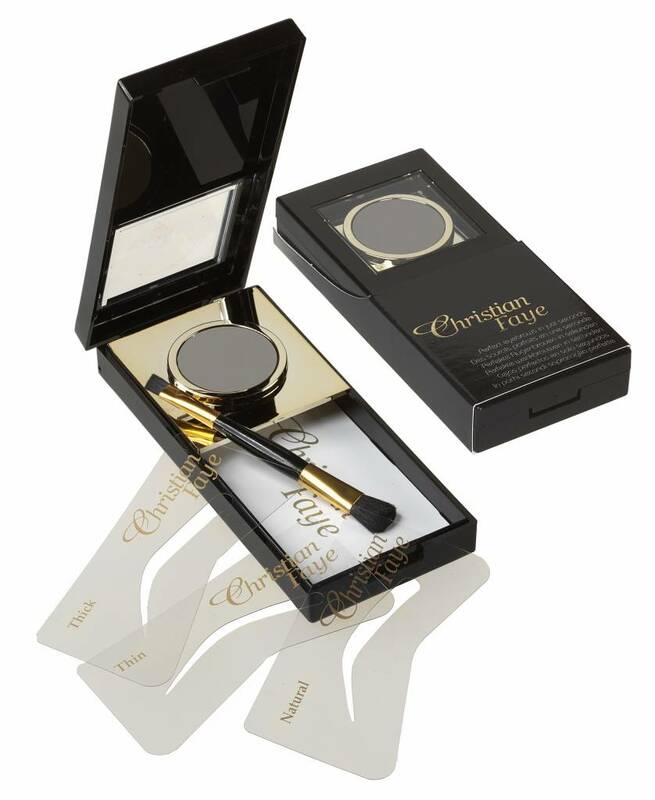 Christian Faye eyebrow powder is a revolutionary product that ensures perfectly shaped eyebrows in just a few seconds. The results of this product has a more natural appearance than for example an eyebrow pencil or tattoo. Christian Faye Eyebrow Powder stays on for 24 hours and is waterproof. Because the formula also attaches itself to the skin and hair it helps to hide scars and increase eyebrows. The set includes eyebrow powder, 3 different templates, double-sided brush and a description!